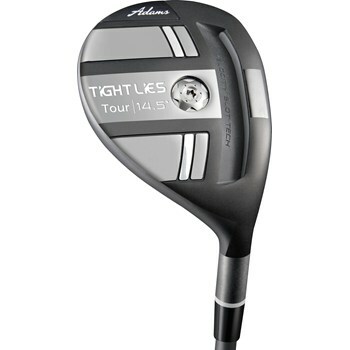 • Cut-through velocity slot technology for a hot face with maximum ball speed. • Low-profile upside down design produces large impact area below the ball for better contact out of a variety of different lies. • Original tri-level sole design reduces amount of turf interaction for increased performance from the fairway, rough or tight lies.